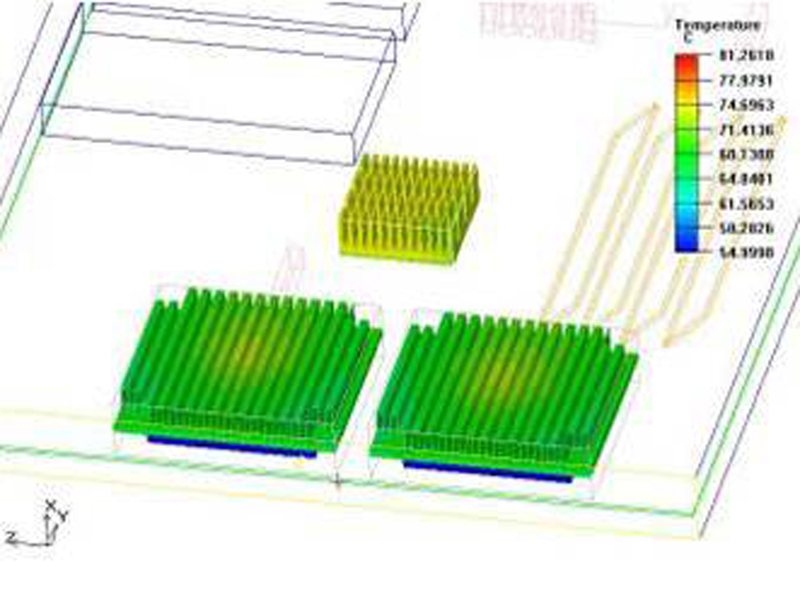 Our experienced thermal design team can provide design assistance for telecommunication,test equipment,IT industry, medical equipment and power supplies. 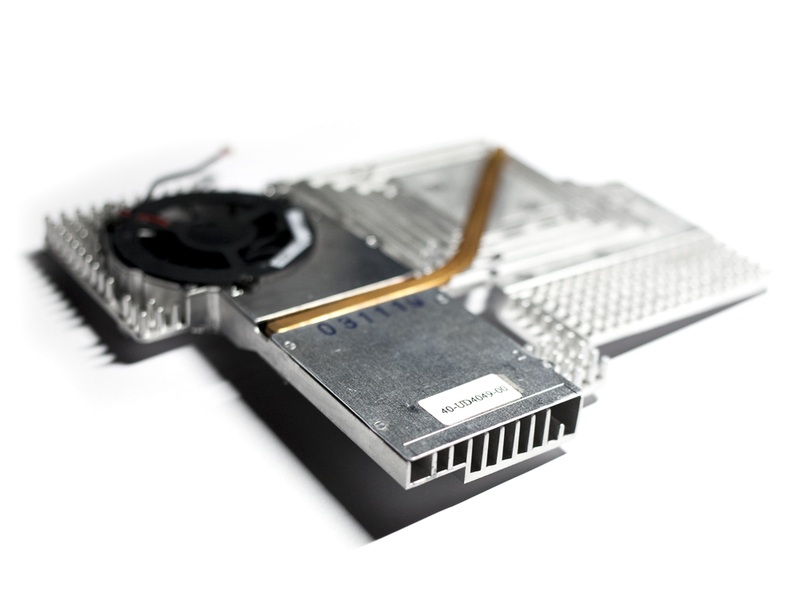 We provide design for thermal management in the early stage of product development based on the customer requirements. 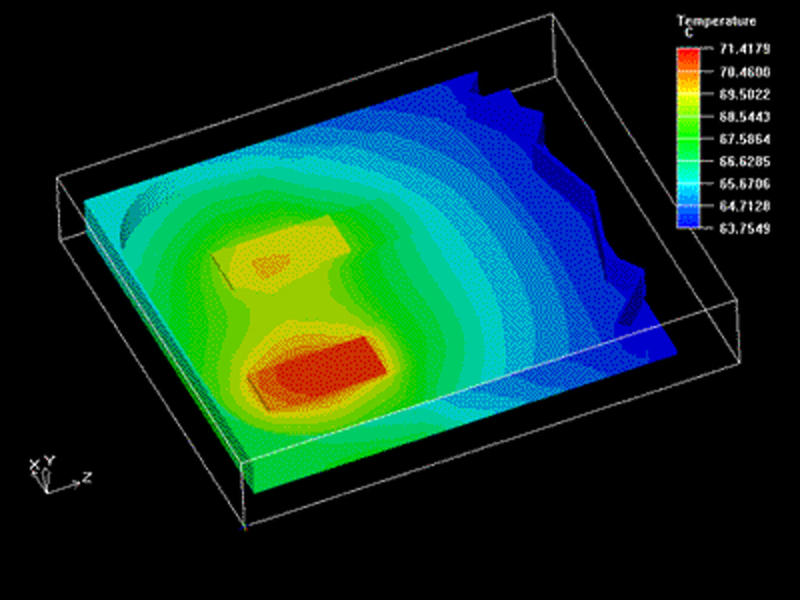 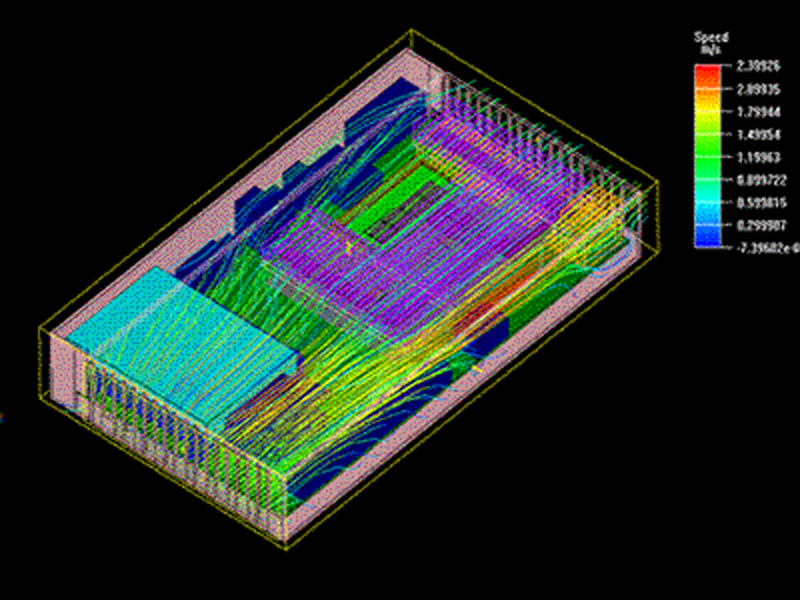 Using thermal simulation software we provide a cost effective turnkey solution. 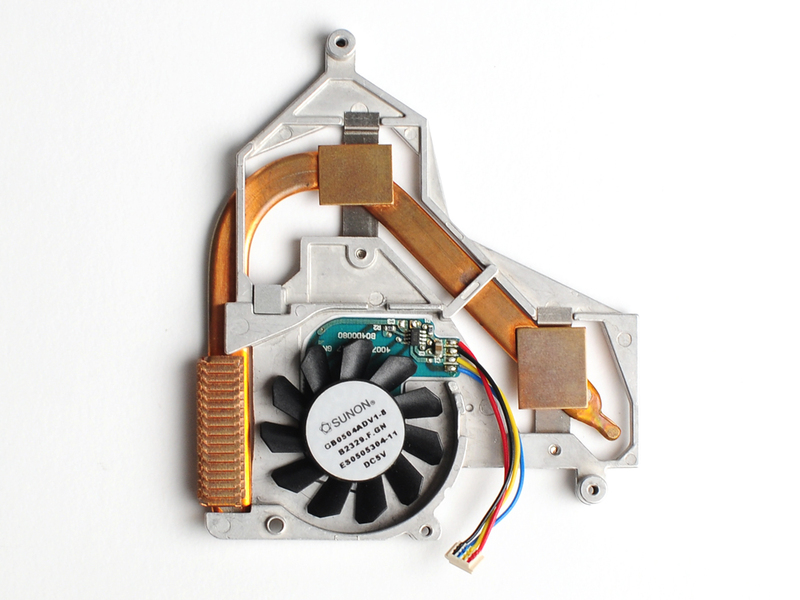 We can provide a one stop solution without multiple reviews or revised prototypes, thus saving on time and cost. 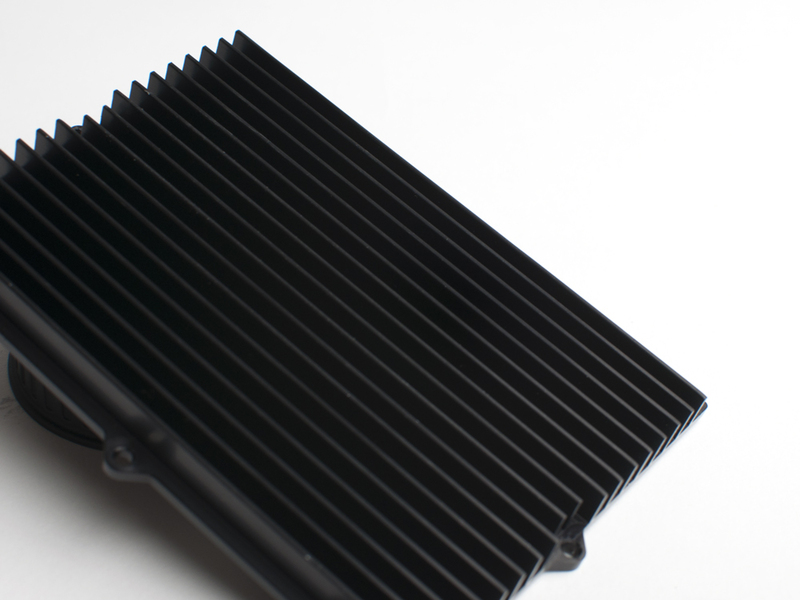 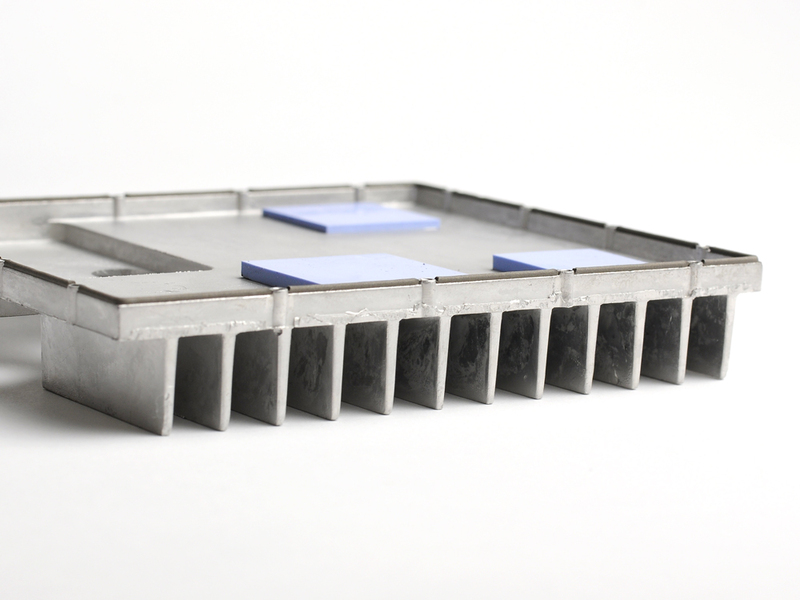 We provide custom machined, extrusion and die casting heat sinks. 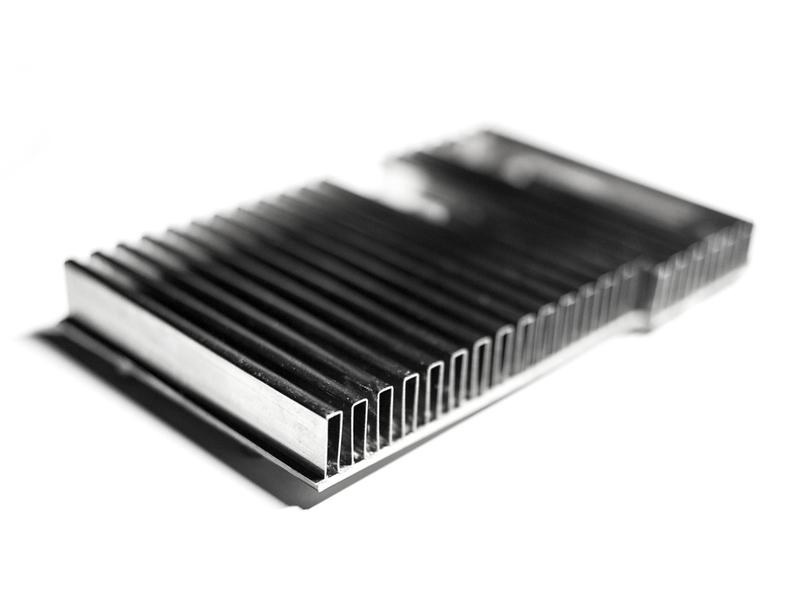 By maximizing the heat dissipation using different production processes, (particularly our high density fin heat sink) we optimize the sink specifically for your application. 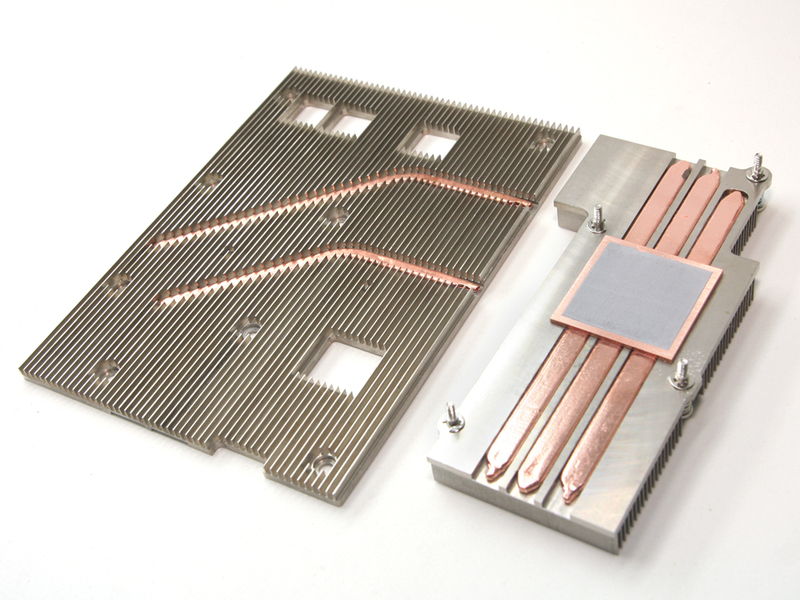 Heat pipes are super thermal conductors that are capable of up to 10 times that of copper. 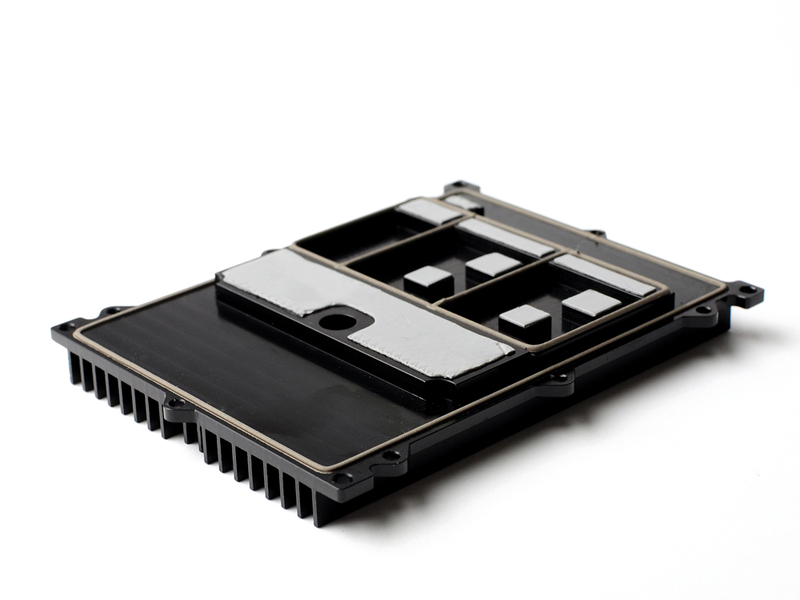 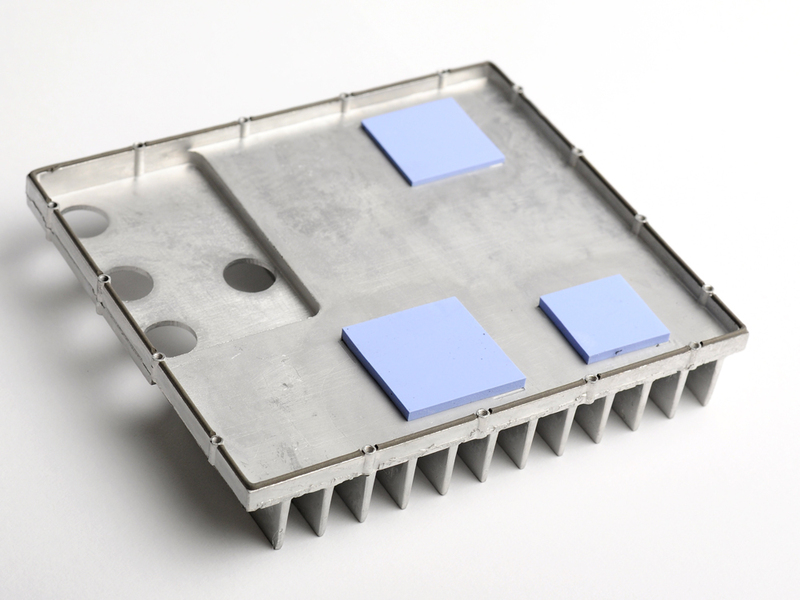 The combination of a heat pipe with a heat sink will greatly increase the thermal performance. 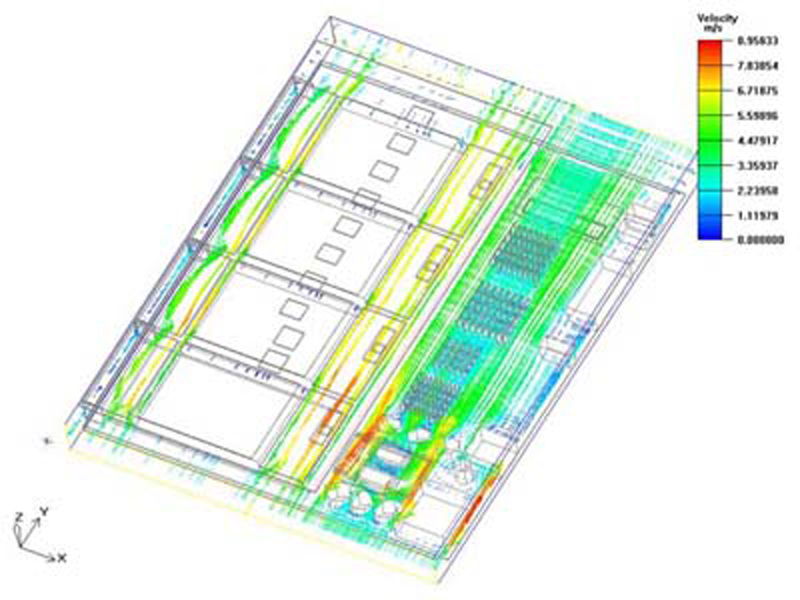 Our experienced engineers can assist you with your design to optimize your heat pipe assembly. 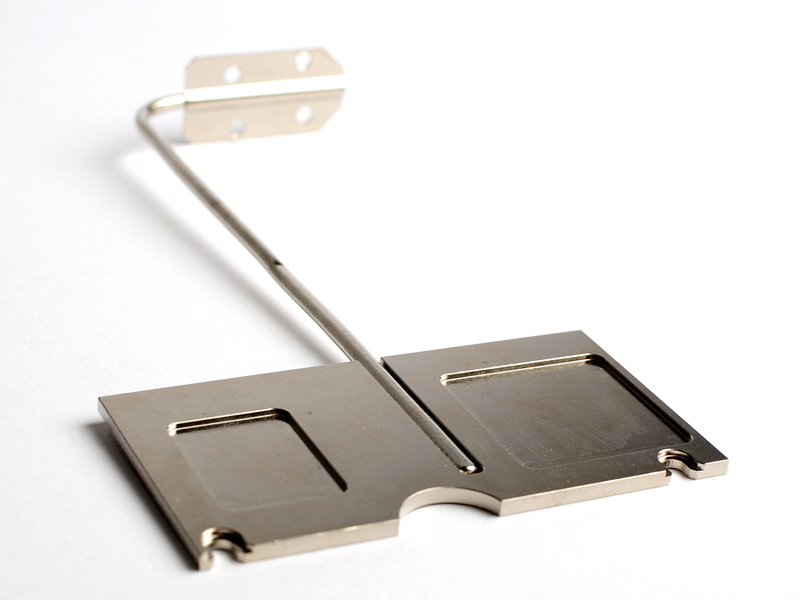 Application specific thermal modules individually designed for each customer based on their unique design criteria.